Events, webinars, breakfast seminars, meetups... we love them all and regularly host our own events or in collaboration with other amazing teams! Come meet us. The days when you manually copy and paste the product table from your Upsales CRM to your proposals or contracts are over. With the new Product Table integration, you can now automatically populate the product and pricing table from Upsales CRM into Oneflow contract before sending it for e-signature. Oneflow and Membrain share the mission to build sales tools that will help the modern salespeople become more successful by revolutionizing the way we do business. In this thought leadership webinar, we'll explore the top tips on how to crush Q2 targets with Sales Enablement and Interactive Sales Proposals. Did you know that the majority of Oneflow users are in Sales? This webinar dedicates to sales professionals who want to speed up the last mile of their sales process with Oneflow. We'll demo some of the most typical use cases, features that salespeople love, and a surprise announcement! 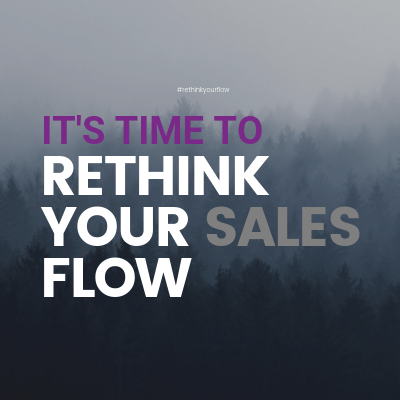 Rethink your sales flow now. Come meet us at the most popular and largest HR event in Denmark, which is also celebrating its 20th anniversary this year. We are showcasing how we help HR teams in the Nordic to simplify their hiring process with digital contracts and e-sign. Can't wait to see you there! 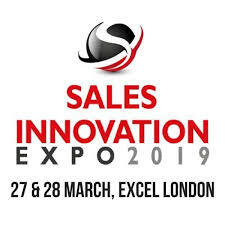 Each year, thousands of sales and marketing leaders gather at The Sales Conference to learn top trends and technological developments in the sales profession. Come and say hello to the Oneflow team! See you there. Place: Hotel At Six, Brunkebergstorg 6, Stockholm. Come join our popular breakfast seminar and listen to how innovative companies in Sweden use Oneflow to revolutionize their sales and HR processes with e-contracts. Sign up below to receive updates on this recurring event. Webinar om samarbetsavtal. Oneflow och en av juristerna som TryggaAvtal samarbetar med tipsar om vad som är viktigt att tänka på när du ska just samarbeta. 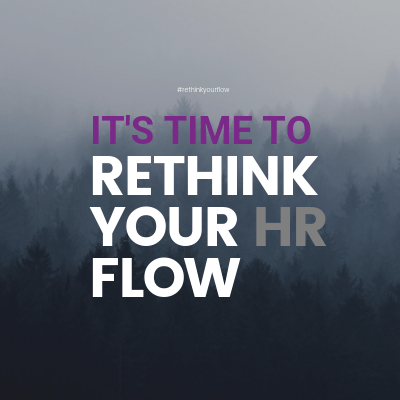 Did you know that many of our users are using Oneflow to digitalize their HR department? Going from manual handling of employment contracts, non-disclosure agreements, and other kinds of documents involving contracts with employees to a 100% digital HR documents will save you at least 50% of the time spent in the hiring and administrative process. In this webinar, we will walk you through some of the HR templates, use cases and best practices that we’ve gathered from working with some of the best Digital HR teams in the Nordic countries. Place: Booth 2743 @ExCel, London. Come meet Oneflow at Europe’s leading sales event, the only show of its kind to provide thousands of the most proactive sales professionals, with the tips, tricks and techniques they need to transform themselves, and their companies, into the biggest names within the world of sales. Place: Upsales HQ @Sveavägen, Stockholm, Sweden. Welcome to our very first Business & Beer™ seminar where we combine serious business talks and severe networking with peers over a beer. Together with Upsales, we will reveal some of the most exciting trends in B2B sales from our special guest of the afternoon, Taimaz Ghaffari, host of the fastest growing sales podcast in Sweden @loungepodden. 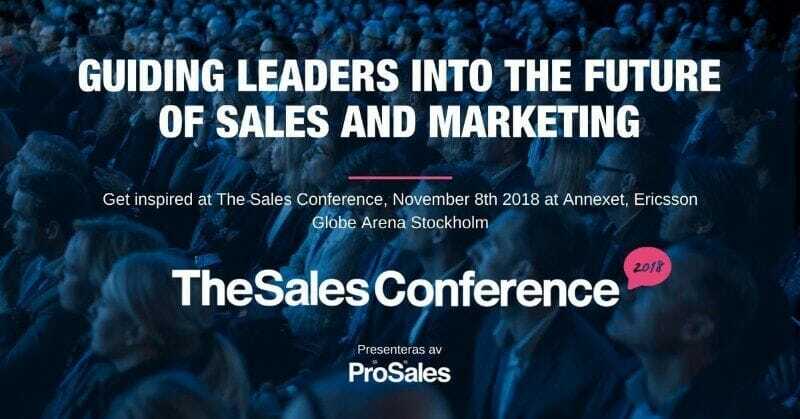 We will also hear some of the real challenges that Head of Sales in the Nordic are facing in regards to adopting and implementing an automated sales process. Seats are limited, so make sure to reserve yours now! In a webinar organized by Fluido, Oneflow will show you how to enable your sales reps to create and manage proposals directly in the Opportunity view in Salesforce, and send proposals for e-sign – all without leaving Salesforce! A webinar simply too good to miss. Welcome to Oneflow release webinar! This webinar is particularly designed for Oneflow users. In this webinar, we will demo and go through in details our new Contract Archive features and UI enhancements we’ve made in conjunction with the release. Our CEO & Founder, Anders Hamnes is a guest speaker at Sales Morning 2019 organized by Helsinki Sales Academy in Finland. Entitled "Breaking the Ice with a New Service", Anders talks about how Oneflow started and how to build a successful sales culture. He also shares the challenges and main lessons of the entrepreneur's journey and the key to a functioning sales culture.